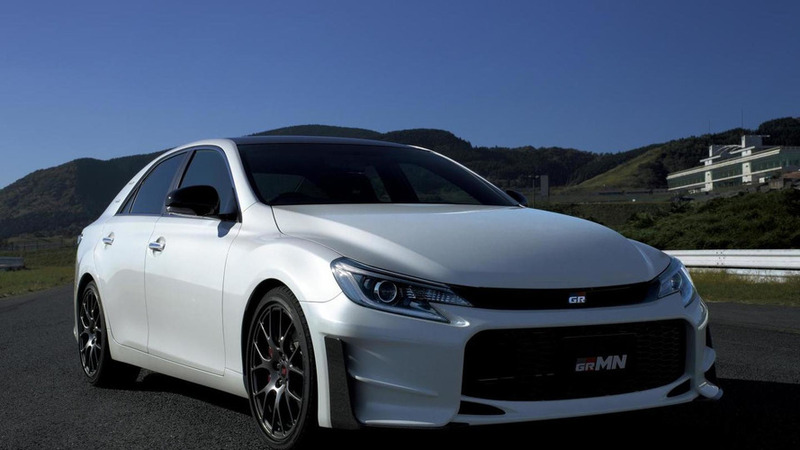 Previewed by the GRMN Mark X concept, the production model is based on the Mark X 350S and features a 3.5-liter V6 engine that develops 321 PS (236 kW) and 380 Nm (280 lb-ft) of torque. 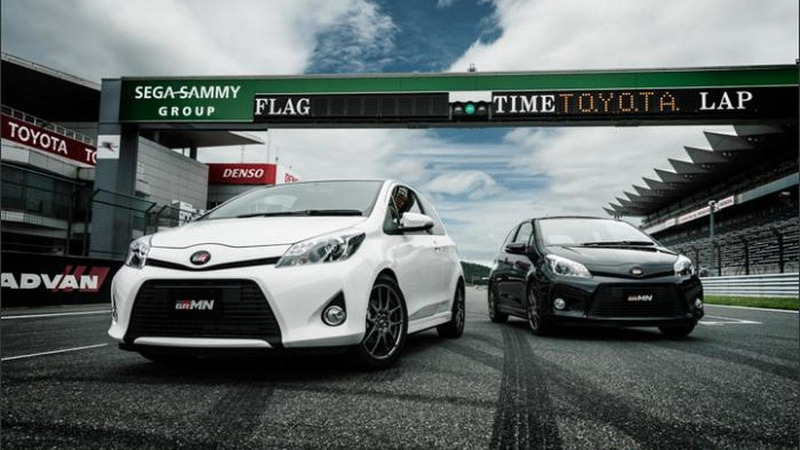 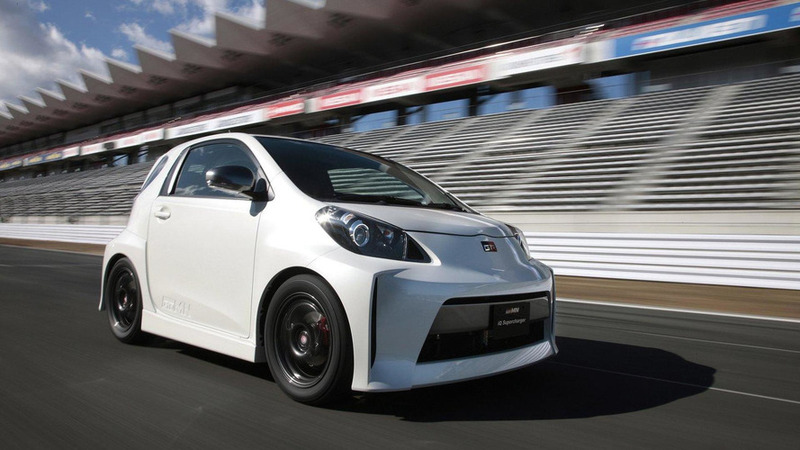 Toyota has quietly introduced the Vitz GRMN Turbo in Japan. 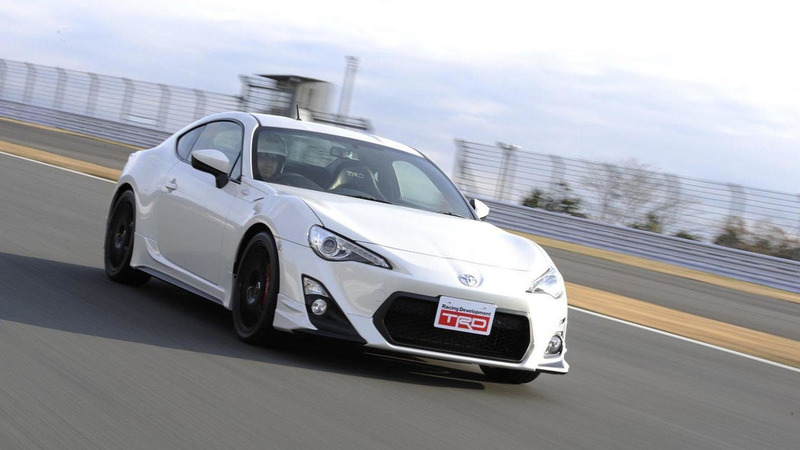 It features a turbocharged 1.5-liter engine that develops 152 HP (112 kW) and 206 Nm (151 lb-ft) of torque. 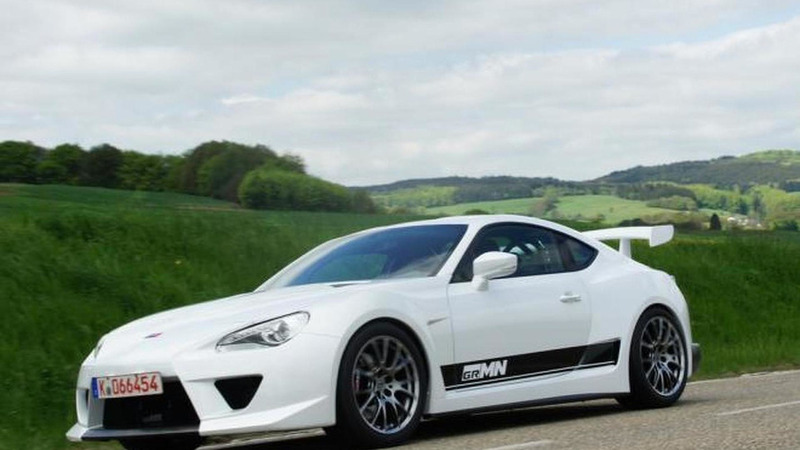 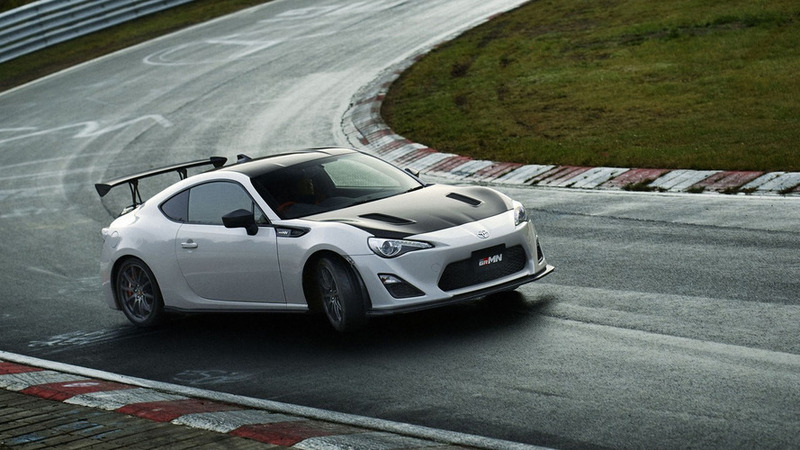 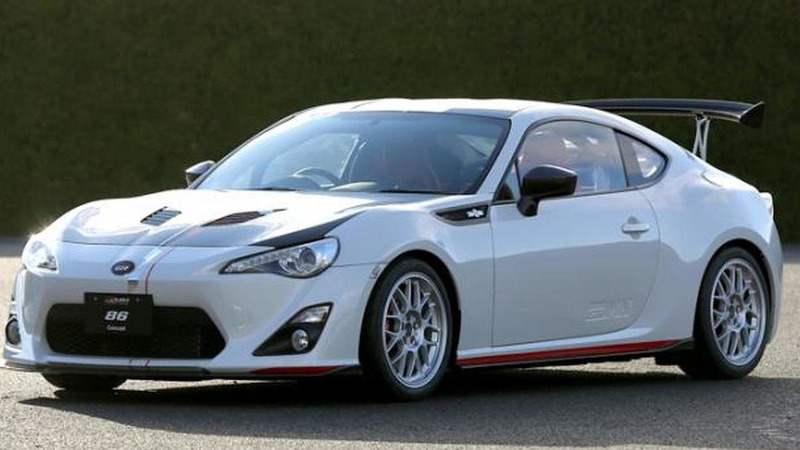 Toyota affiliated tuning design and race engineering firm GRMN (Gazoo Racing Masters of Nürburgring) has revealed a racing version of its GT86 sportscar coupe dubbed the Sports FR Concept. 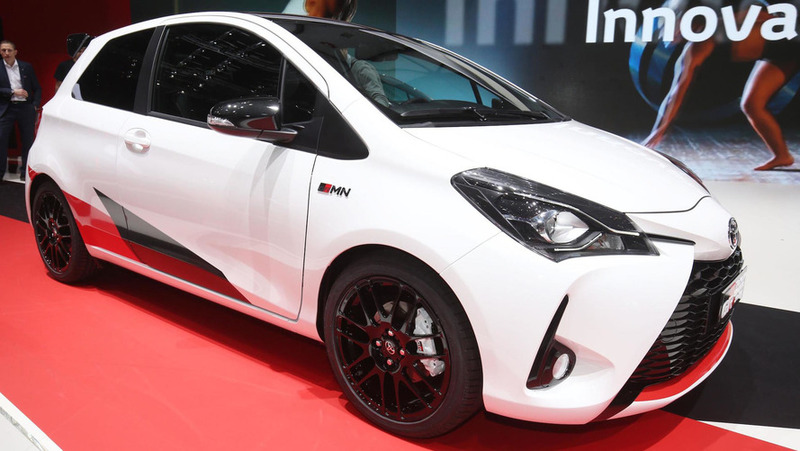 Building off of our general overview of Toyota's offerings at the Tokyo Auto Salon, here are more details on GRMN iQ Supercharger prototype. 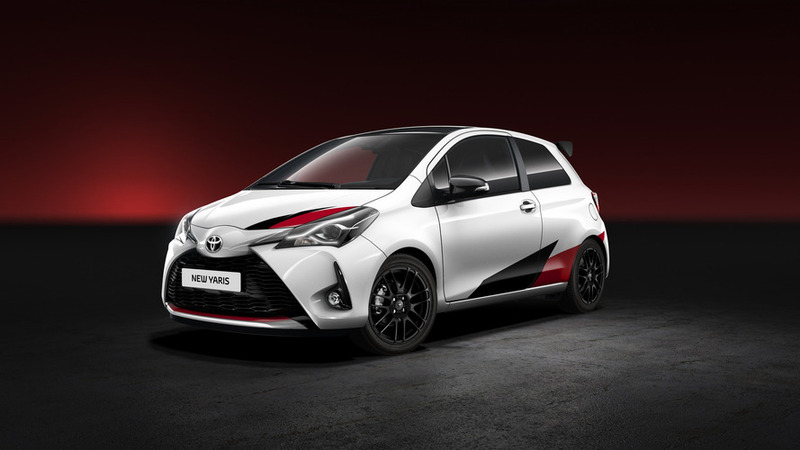 Essentially an evolution of the previous concept, the new version features a mid-mounted 3.5-liter V6 petrol engine that produces 245 hp (183 kW / 248 PS) and powers the rear wheels. 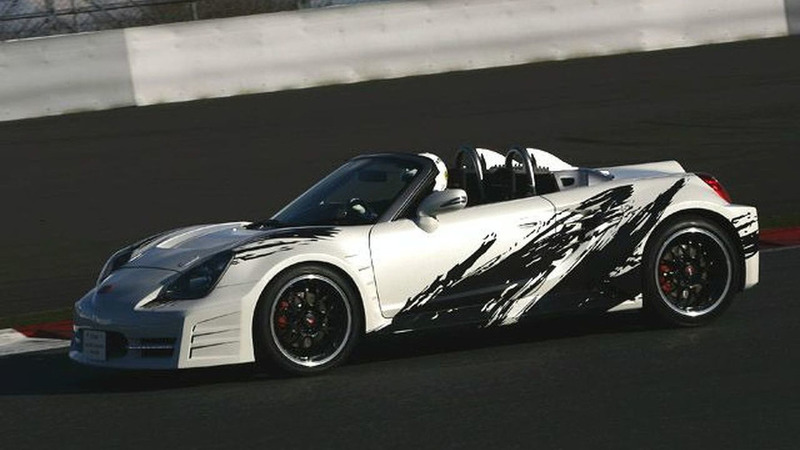 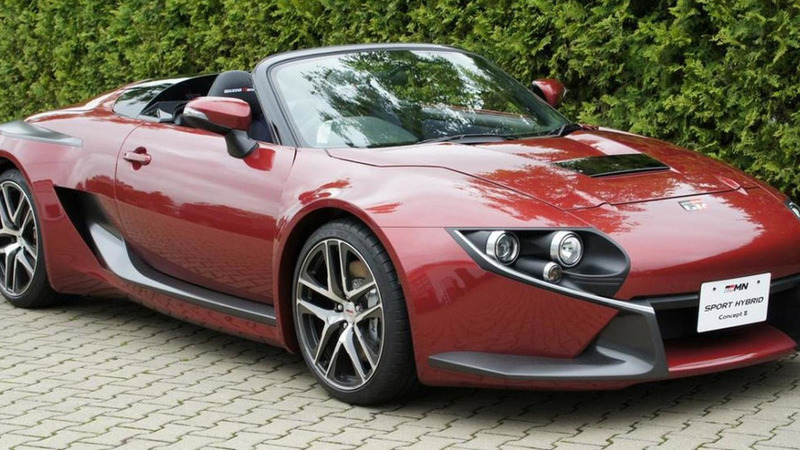 Based on the MR-2, the concept is a four-wheel drive hybrid which uses a mid-mounted 3.3-liter V6 and Toyota's THSII hybrid system.